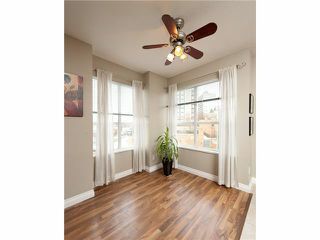 One of a kind southwest corner unit! 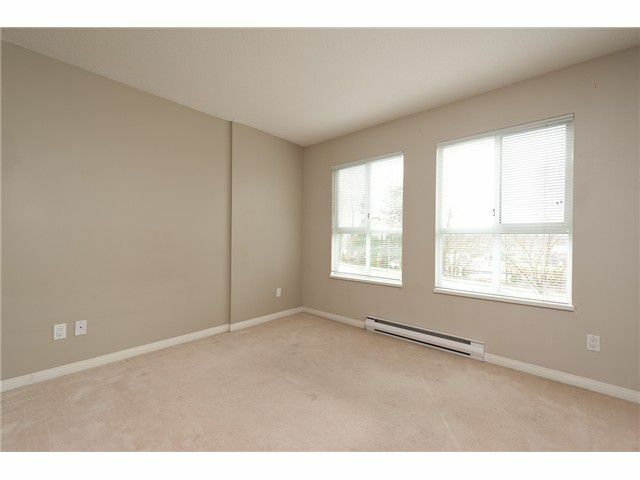 This bright 2 bedroom plus den features a fantastic open floorplan with gas fire place, new hardwood laminate flooring and insuite laundry. 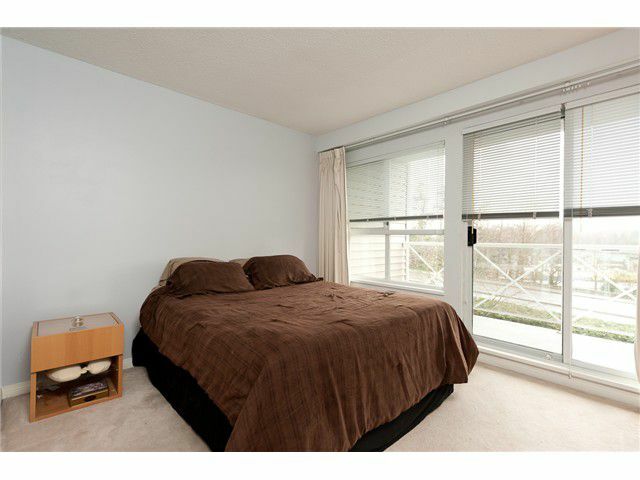 Grand master bedroom withwalk thru closet, full ensuite and balcony to enjoy the sunsets. 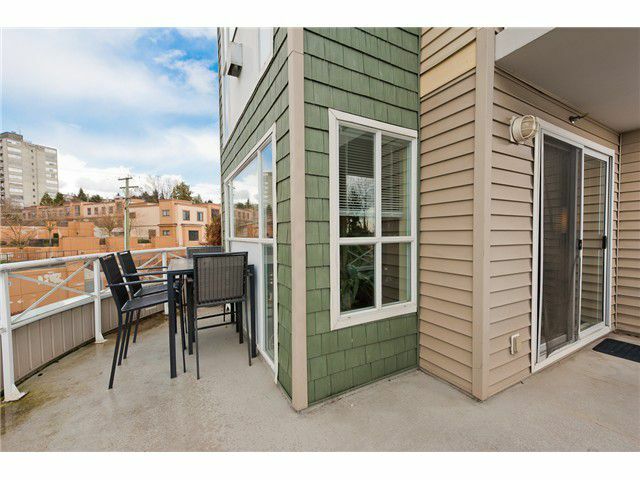 One of the few units w/ large wrap around balcony, perfect for entertaining guests! 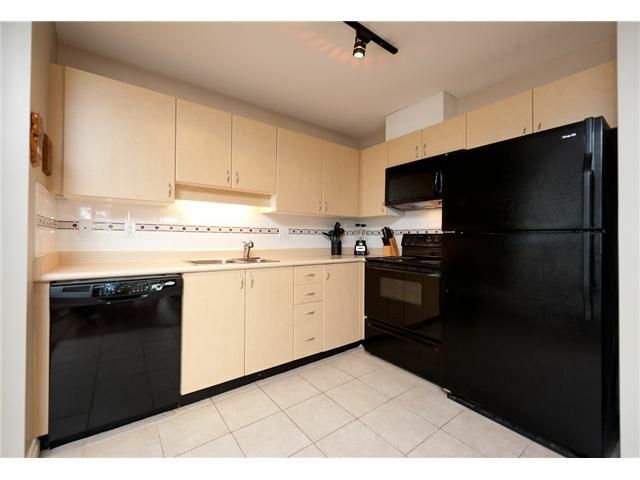 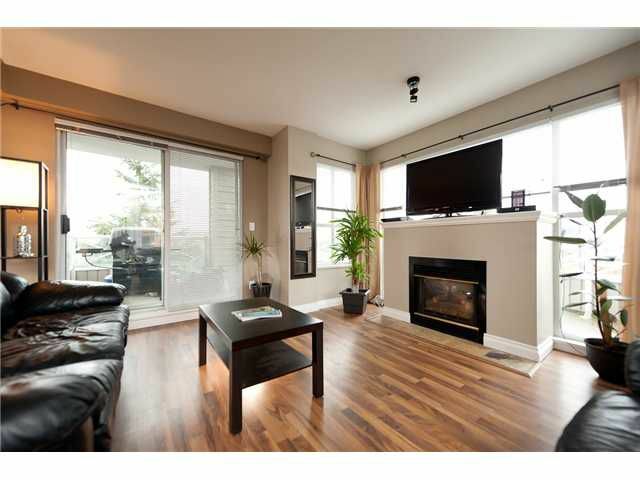 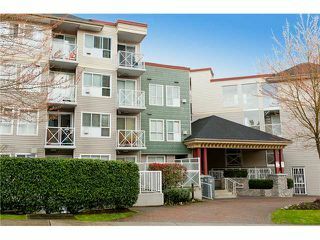 Great location, just steps to the sky train, restaurants and shopping! Pets and rentals welcome (with some restrictions). 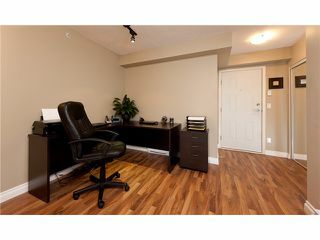 Two secured underground parking spaces! 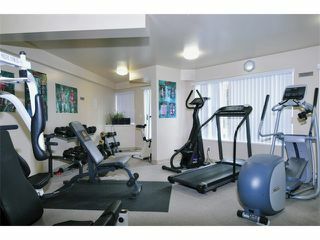 These residents also have the luxury of enjoying a games room, gym, media room and serene courtyard. 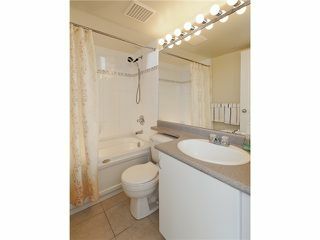 Compare & save; your chance to get into a booming neighborhood at an affordable price!